As of midnight, May 31, 2018, the 2017-2018 catalog will be retired. That means that today, May 31st is the last day to pre-order your Share What You Love Suite goodies. The pearlized doilies, the mint macaroon and blackberry bliss cardstock, the Rich Razzleberry Velvet ribbon…all in kits that fit almost every budget. Stop by my webstore to pick up your bundle before the pre-order sale ends at midnight! 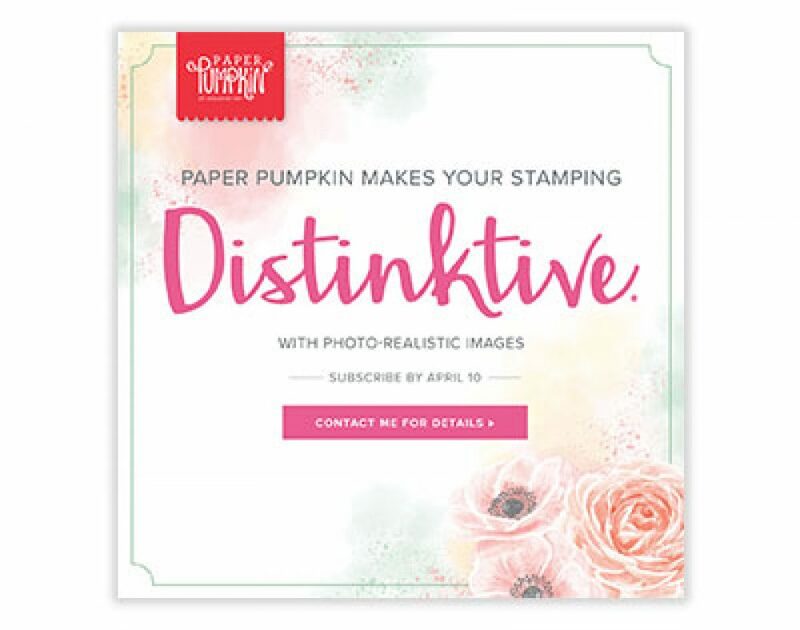 Enjoy the suite bundled sale, and as always, have a creatively stampin’ day! Here are a couple other projects I’ve been working on this past week. You can always tell what mood I’m in by the color combinations I use. The theme for my birthday card swap seems to have narrowed down to black as the major color. Despite that, the cards turned out beautifully. Here you see how black can show off any color and just make it “pop”! I hope you’ve enjoyed your visit to my blog today, and have gotten some cute, useful tips for creating your cards this month. Please visit my store to purchase any of the items used for making the projects listed above. For some more useful tips, as well as other projects that are quite amazing, follow the links below (or click the next button below) to get to the next blog, which Diana Gibbs’ page. Should you get lost along the way, just click your back button until you get back here, and use the links below to see each blog that’s in the hop.